We are introducing a new monthly feature on the blog. This month is the theme of 'Metallic', inspired by this quote from Selfridges. 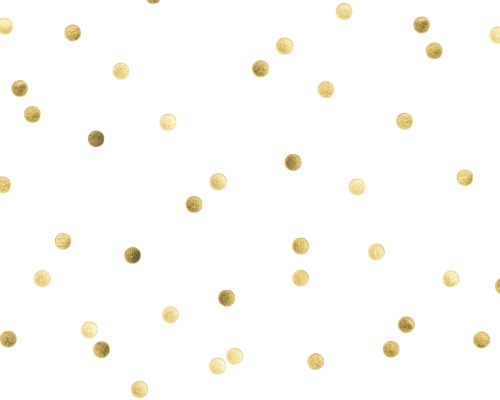 This week we've been loving gold polka dots! It's no secret that we love sweet treats here in the studio! 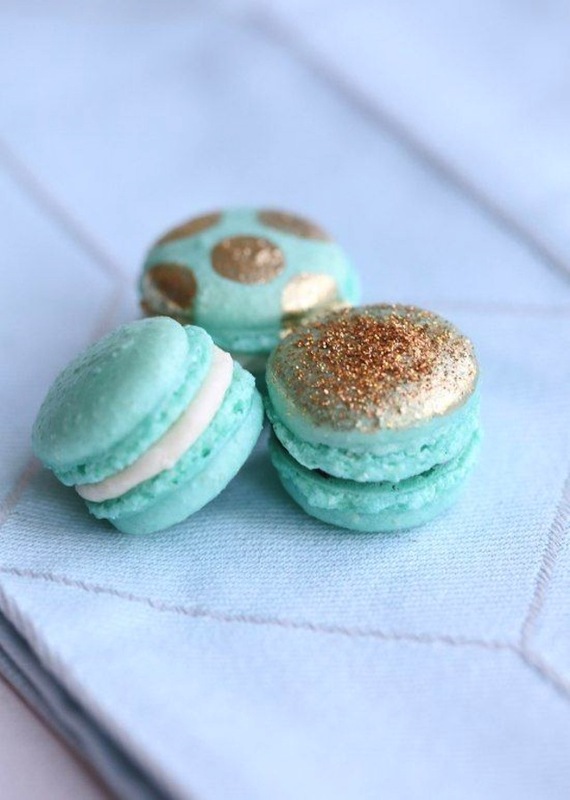 So what could be better than Macaroons with shimmery gold polka dots! 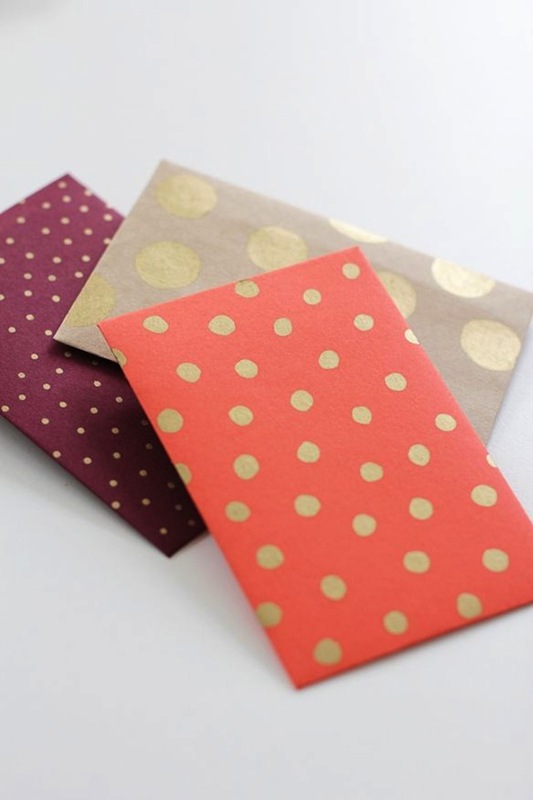 Pretty envelopes with a variety of gold dots! 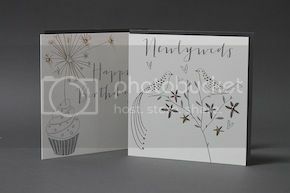 Our beautiful Paloma and Creme Brulee cards with special sparkling gold dots! 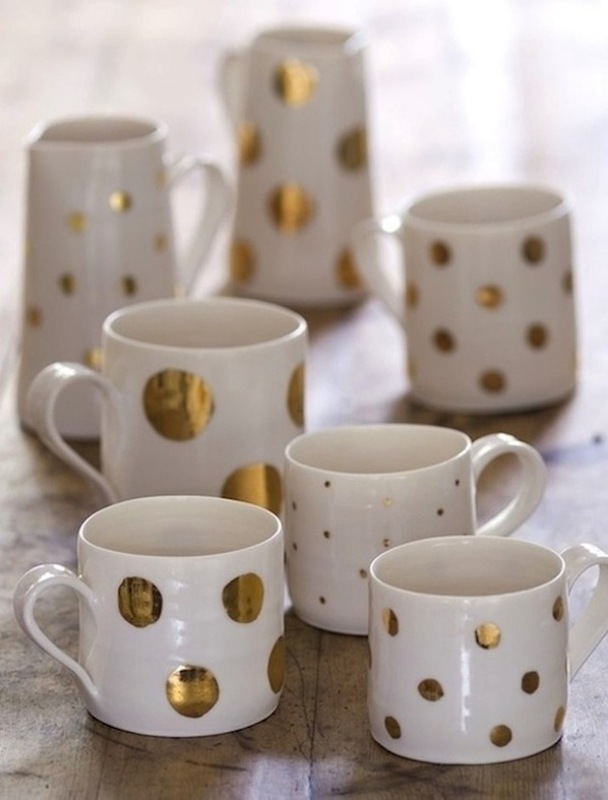 We would love to know what your favourite dotty product is?